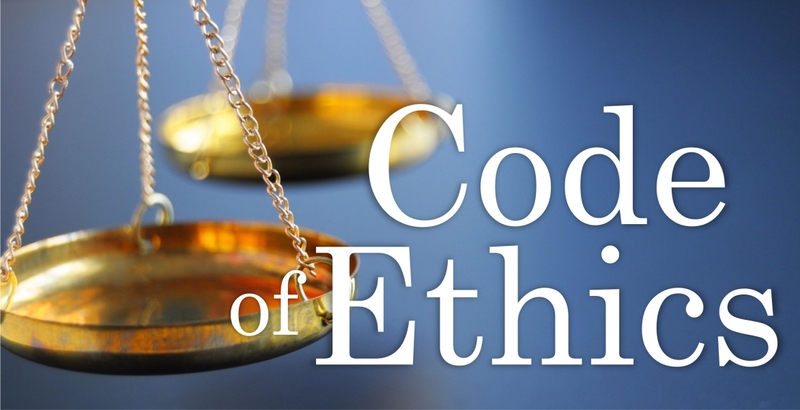 This course fulfills the NAR Code of Ethics requirement! If it’s a Code violation, is it a Law violation, too? When does advertising cross the line? You mean, I have to have my client’s permission to receive “profit participation”? What is an “exclusive relationship"?